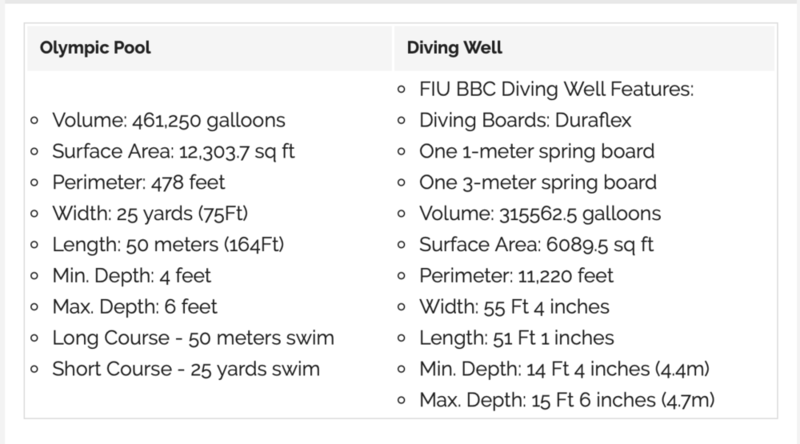 Swim in South Florida this Summer! 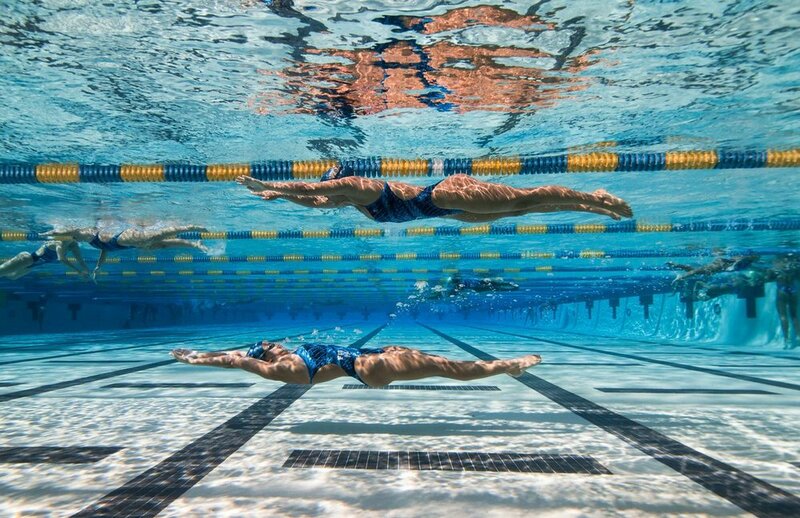 Florida International Biscayne Bay Campus has been one of our favorites places to host swimming and diving events. 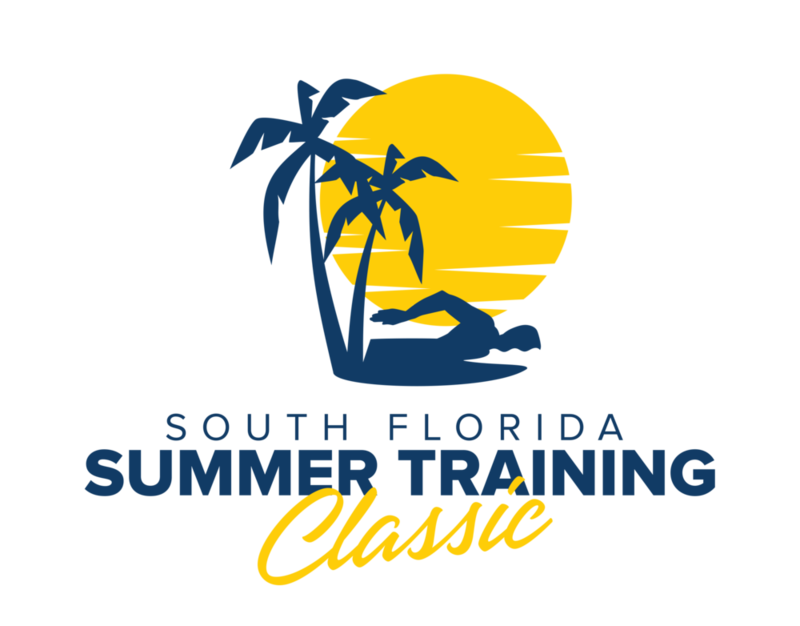 In conjunction with the F.I.U Athletics Department, we have secured the pool and diving well for this year’s South Florida Summer Training Classic. 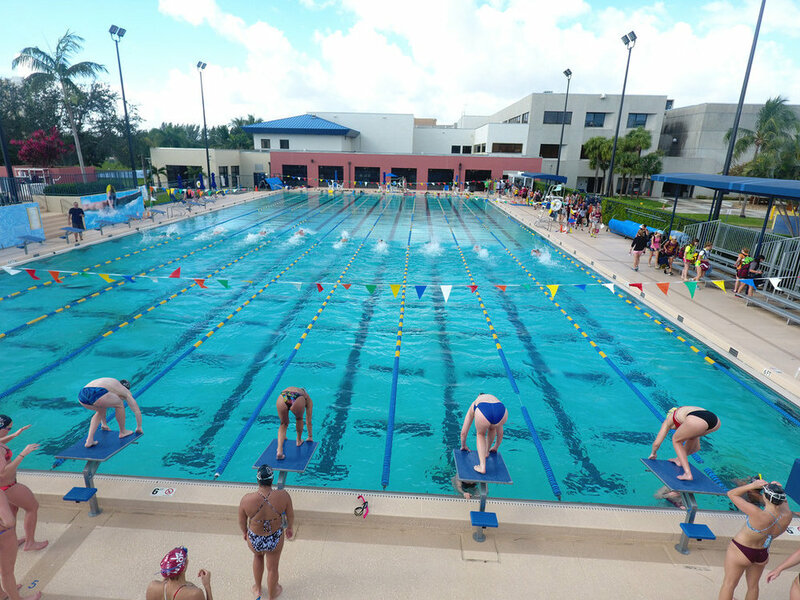 Centrally located halfway between the Miami International and Fort Lauderdale Airports, the Biscayne Bay Aquatic Center is home to various age group swimming, Masters, Water Polo and Synchronized Swimming Clubs. AllSports will negotiate the best group rates for your team and take care of all the details. We work with all airlines group desks and transportation companies.